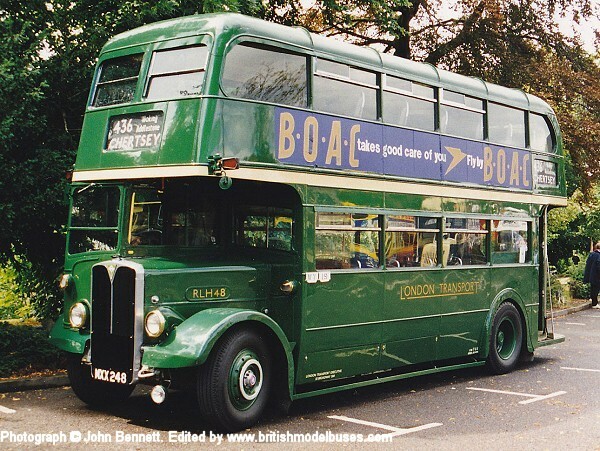 This photograph was taken at the Staines Bus of Yesteryear Rally on 11th August 1996 and shows fleet number RLH48 (MXX248). 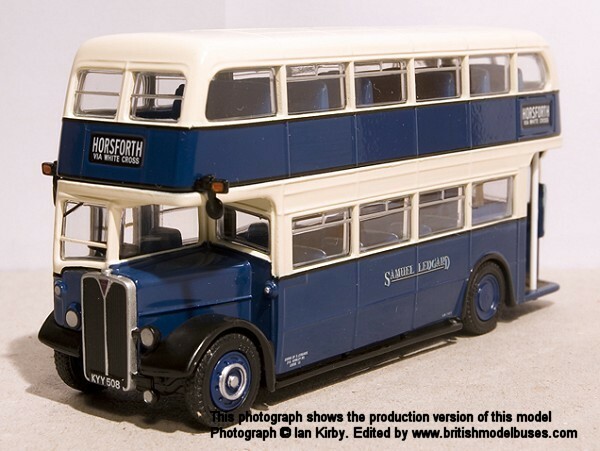 Whilst this vehicle has not been represented in model form others similar to it have. 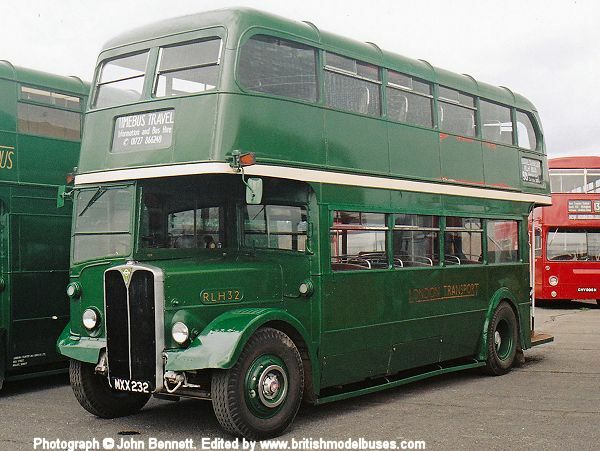 In addition it has the BOAC advert as displayed on EFE model 34202A, the Cobham Bus Museum commissioned model of RLH32 (MXX232). 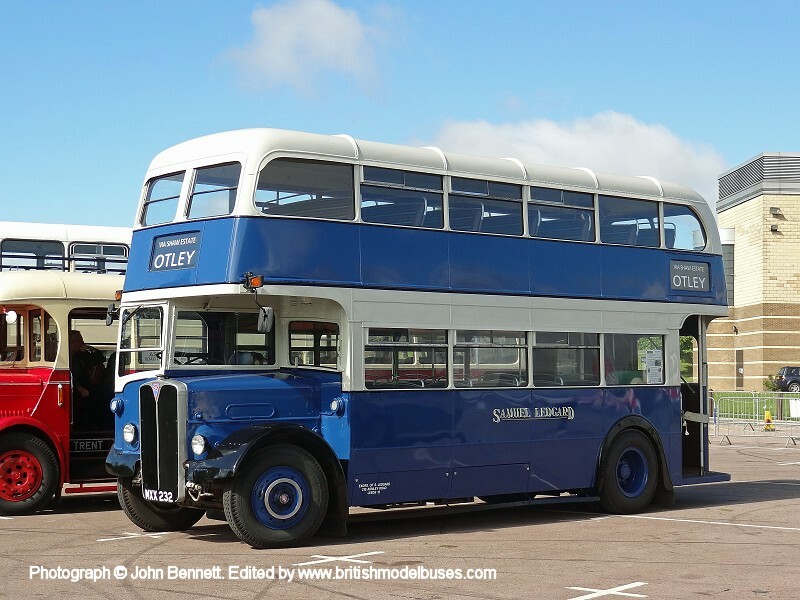 This photograph was taken outside the Gaydon Heritage Motor Centre during the ‘Buses 2014 Festival’ on Sunday 31st August 2014 and shows MXX232.